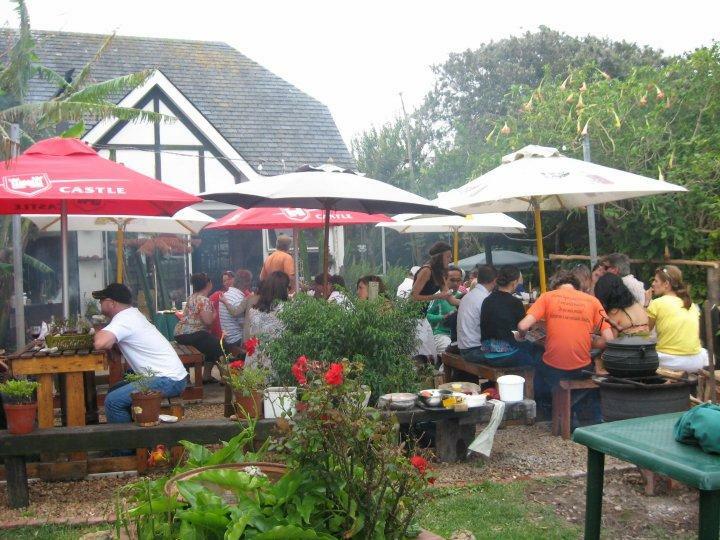 Aston Arms Portuguese Restaurant, situated in the picturesque Aston Bay, just a few minutes drive from Jeffreys Bay, brings Portuguese flair and warm hospitality to the Eastern Cape Coast. With a beautiful view of the lagoon often frequented by flamingos and truly majestic sunsets, Aston Arms is the perfect setting for a relaxing and romantic evening out. Delicious Portuguese cuisine that fills the menu, hip swaying music and personal attention from the owner Zulmira Ferraz, are all small touches that add to the enormous atmosphere that can be found at this quaint family restaurant. 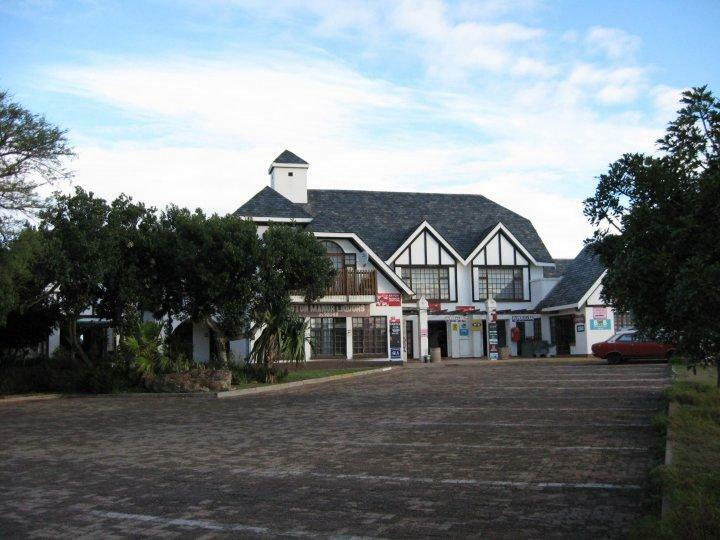 A definite “Must-Visit” whenever the road leads you to the welcoming seas of Jeffreys Bay.